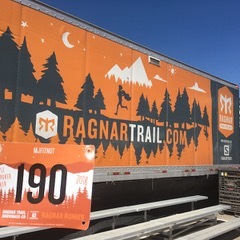 In addition to our other 10 races we are running this year, my husband and I decided we wanted to build a team of 8 athletes to complete a Ragnar Trail relay. We had no idea it would be one of the best weekends ever! When I became the team captain, I was a little hesitant about coordinating a team. 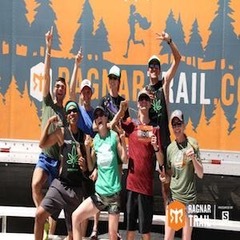 We needed an additional 6 runners to run a total of 14.4 miles each to total 114.4 miles and we wanted team members to be open to cannabis use and promotion. A couple other cannabis athletes we knew joined the team to support the cause. 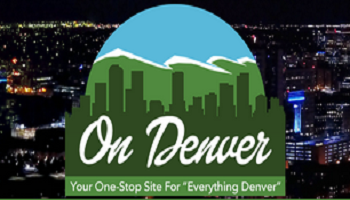 Marie Peel, co-founder of Denver’s luxury transportation service High End Transportation and US Navy veteran, quickly joined the team! We completed the Spartan sprint obstacle race with her earlier this year and she is an amazing CannaFitness supporter! Additionally, Lia Arntsen, a cannabis athlete, personal trainer and owner of You Canna Be Well, joined the team! She is on a mission to complete her High 5 Challenge this year, where she runs internationally to promote cannabis as part of a healthy and active lifestyle. Another athlete, Timberlin Henderson, quickly supported the cause and joined the team. Timberlin competes in several races, including ultras, and recently won a 50 mile race! He is sponsored by Little Flower Hemp Company. He promotes education and use among his family and friends on his home Navajo reservation in New Mexico. Then came the challenge. 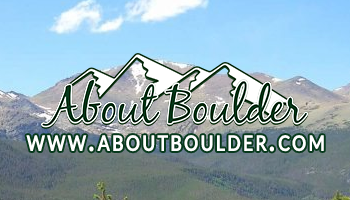 Finding an additional 3 runners, who were interested in cannabis and fitness and out of the green closet enough to be on a team who runs to promote cannabis. We had several people reach out to be on the team, but the stigma is real, and some didn’t feel comfortable promoting cannabis. With over 200 teams and 2,000 people in attendance, our goal was to promote cannabis and fitness. We were looking for team members excited to start conversations and be confident about plant health and wellness. In addition, the team had product sponsored by UnCanny Wellness, which provided four different blends of their premium water-soluble CBD hemp extract! The entire team was sponsored by my company, MJFITNUT, so being comfortable with other cannabis athlete team members and having cannabis companies as sponsors was a must. Sam, a Health Coach and Personal Trainer, has extensive experience in the health and fitness industry. He states, “Having invested significant time researching and studying beneficial practices over the past 8-10 years, I feel confident that CannaFitness can be an excellent strategy for completing one’s health and fitness regime. There seem to be extensive benefits to incorporating CBD/THC into a fitness regime and I certainly support it for that reason.” Sam primarily uses CBD products at the end of every day to complement his intense workouts. “I’ve had great success with CBD and think it helps immensely with recovery,” he says. When asked about the CBD infused UnCanny Wellness drink blends, “I loved the diversity of ingredient mixes they included! Favorite was the one with Maca and Reishi,” which is Uncanny’s Balance blend. Katie is a certified yoga instructor with a background in substance abuse prevention and wellness education. Everyone’s diverse backgrounds made for beneficial and educational conversations. 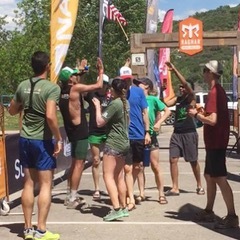 After camping and running non-stop, the team successfully finished the 114.4 miles of trails in less than 23 hours! We were ecstatic and exhausted at the same time! 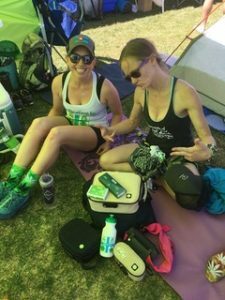 It was the first time participating in a Ragnar Trail for all of us and we didn’t really know what to expect going into it. I can confidently say that the team camaraderie and discussing CannaFitness at the event was our favorite part! With various backgrounds, the team united perfectly! We all shared our stories and how we incorporated CannaFitness into our lives. We refueled and recovered with UnCanny’s drink blends and were there to run for a reason! We can’t wait until the next one!